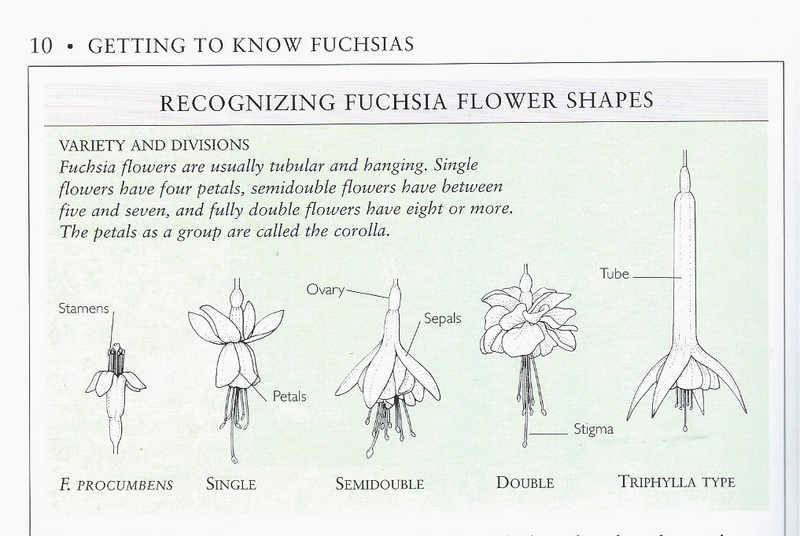 I like the hardy single fuchsias but find the doubles that need to be mollycoddled a bit much. 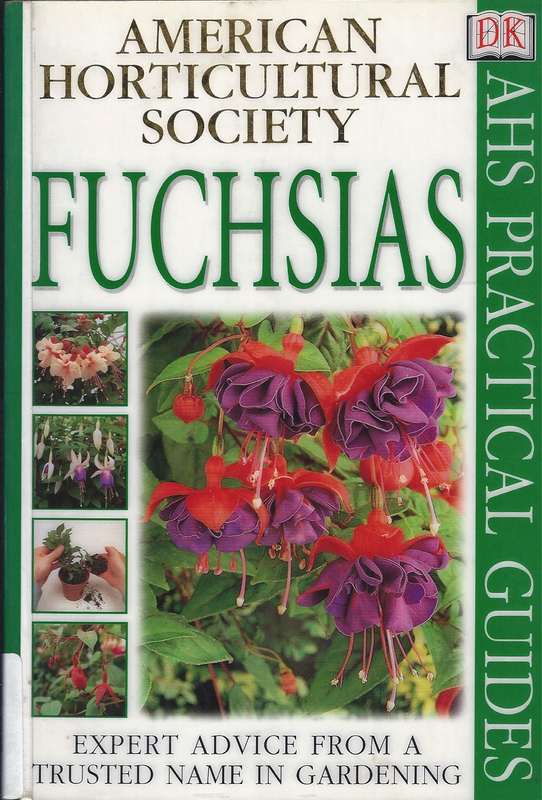 I have that propagation book too (in fact I have too many gardening books but that’s for another day). 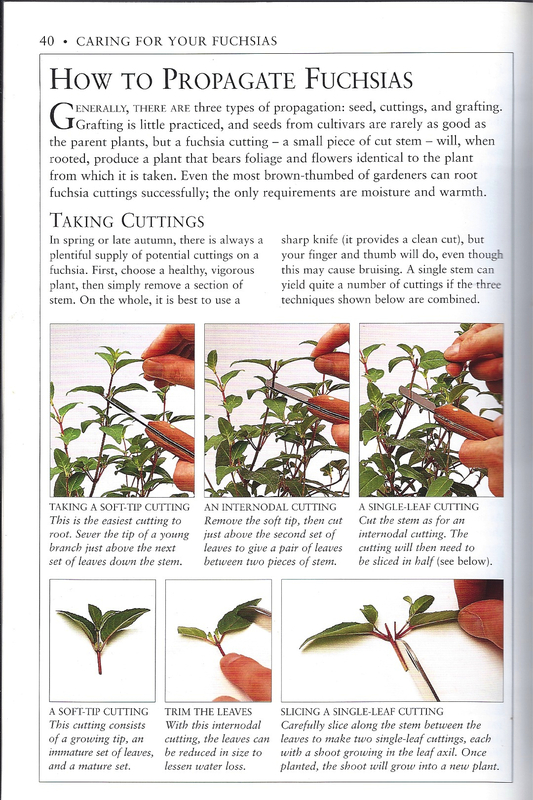 It says you can cut each cutting in half but I’ve found this doesn’t work for me. It’s probably good for commercial propagation as you get double the output. I’ve found stem-tip cuttings (either greenwood or softwood) root readily enough. Thanks for sharing your experience. This is new to me.